A free forum for investors to attend seminars, know the global investment trend in 2018, learn how to invest from financial professionals, and make their own wealth. A review of the global political and economic events in 2018, and the influences on Malaysia. Stock Trading Technology and the strategy to outperform the market. This is a free financial forum which a normal investor can attend, and there are useful speeches you should not miss. Learn from the professionals on how to analyze the impact of global events on your portfolio. Join in the interactive communication with those influential practitioners and opinion leaders. Hear from the guest speakers about how to invest in the stock market, and they will share their insights and experience without reservation. Do you know the returns of properties in other countries? Do you know what is blockchain and crypto currencies? 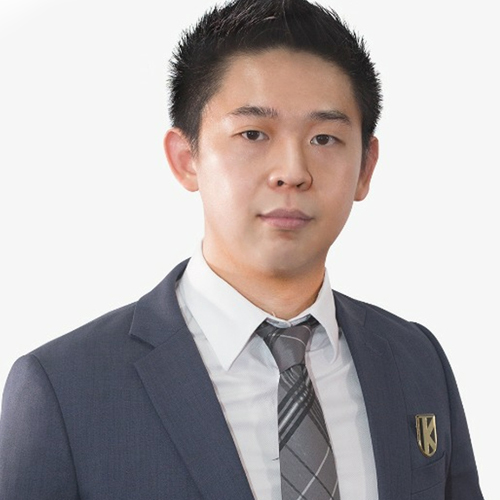 Have you traded in forex market? 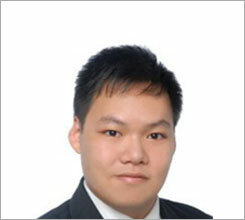 Attend our event, you can know more investment markets. There is no better chance than this time, which you can communicate with experts from different financial aspects. 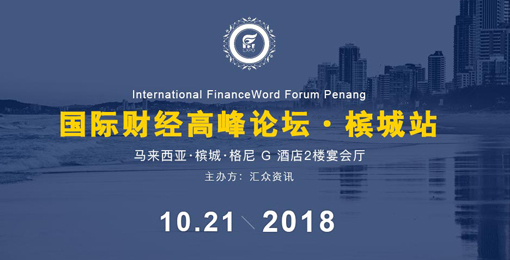 We hope IFF Penang can not only solve investors' problems on products and trading skills, but also bring the leading information about the global financial markets. We hope everyone can benefit from this event! 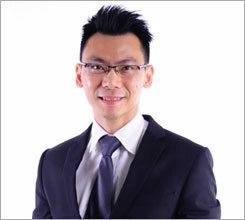 Edward拥有澳洲RMIT大学的工商管理学士学位，并在大学时期成立自己的营销顾问公司。 合作伙伴包括Scape, RWS, USS, Adam Khoo Learning Technologies and Success Resources。 毕业后Edward更成为Spring Singapore认可的企业顾问，帮助新加坡的中小型企业做转型以及E-commerce.